“We always look to ensure players have strong basic rugby fundamentals and improve their technical knowledge and skill of the game.” U15 coaches. 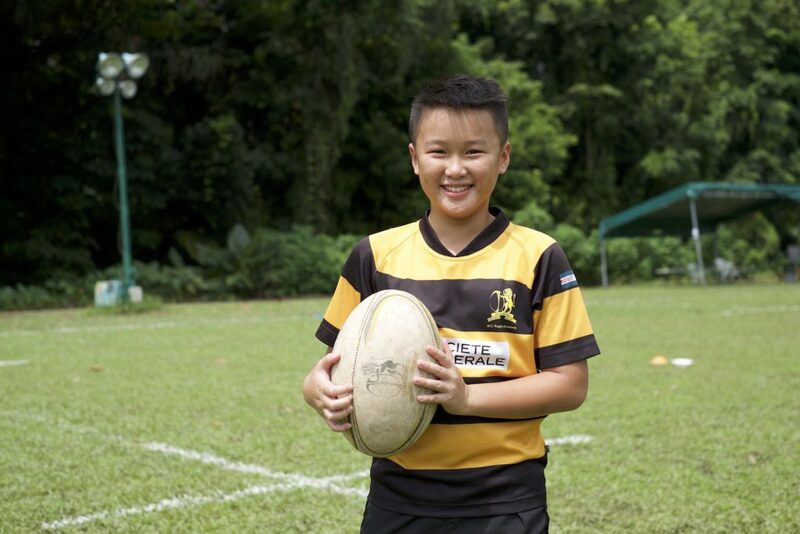 The Under 15s are made up of a great group of players from ten nationalities, including some long standing players from Singapore. Some of the lads have been in the team for a very long time, some are relatively news. 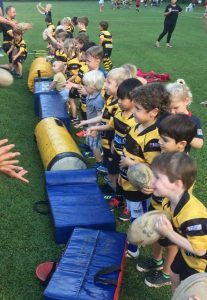 All are passionate about rugby and want to have fun and get the most out of Saturday mornings. Whether a player is a novice or experienced they all gain confidence and team spirit from playing in the under 15s. 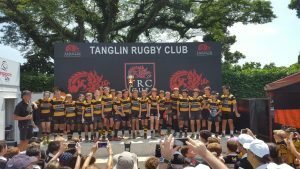 The under 15s have built up some impressive silverware over the years, including winning the cup at the KL Saracens 10s in March 2016, the JRCS League in 2018, MCM Tournament 2019 to name a few. Most of all our team is all about enjoying yourself and meeting some great people. The under 15s train on Saturday mornings at Dempsey (from 1045) and optional Thursday evening. Coaches; Adrian, Philippe & Jay.